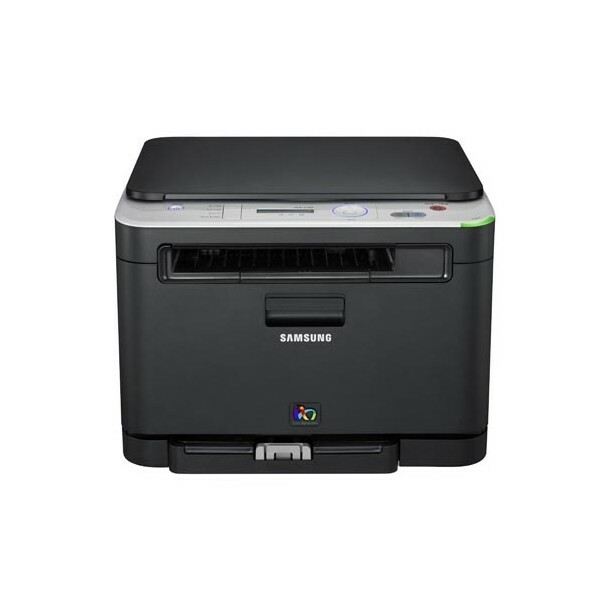 The Samsung CLX-3180FN is a tech-savvy choice for small offices and homes that require a speedy and versatile multifunction printer. While it is reliable, though, its display is outdated, and its compatibility with operating systems is limited. The compact and sleek design of the Samsung CLX-3180FN makes it ideal for a small office. It weighs 15.25 kilograms and measures 16.38x14.89x13.6 inches. The CLX-3180FN prints quietly and has a monthly duty cycle of 20,000 pages. Connectivity options include high-speed USB 2.0, Ethernet, and Wi-Fi. The 256 MB memory/storage is built-in, and fax memory is up to 2MB. When enhanced, the scan resolution of Samsung CLX-3180FN can go up to 4800x4800 dpi, enabling it to produce vivid and high-quality images. The printer can handle a range of paper sizes including cardstock, envelope, labels, and recycled paper. The CLX-3180FN is also compatible with Windows operating systems like XP, Vista, 2003, 2000, and 2008. The ink cartridges have a yield of 1500 standard pages, saving you money. Print and copy speeds are average, limiting the suitability of the Samsung CLX-3180FN to small office settings. The LCD screen deserves an upgrade. The fax function does not have speed dial, although the auto-dial compensates for that. Duplex printing is still manual.